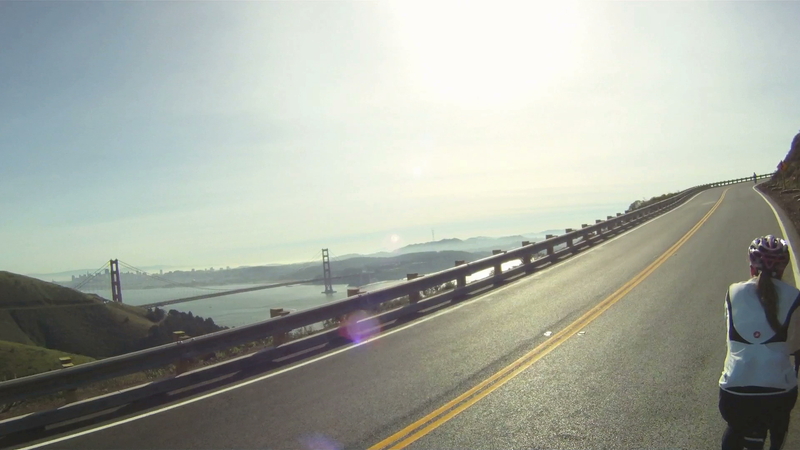 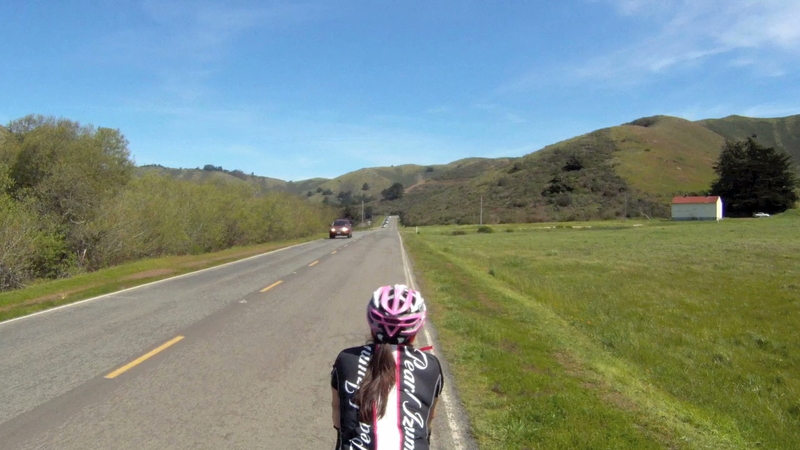 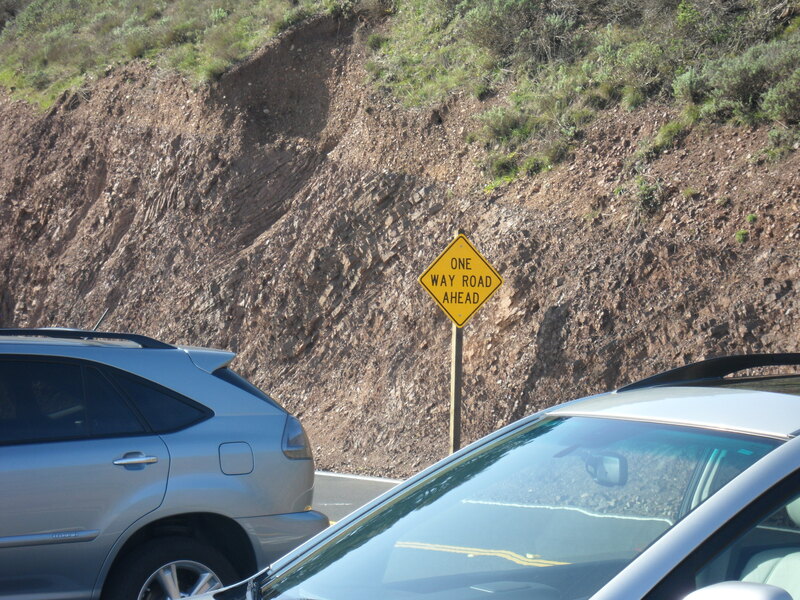 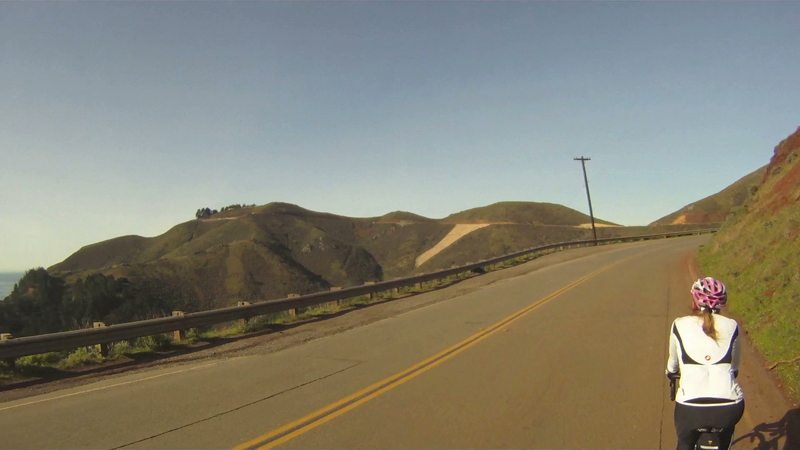 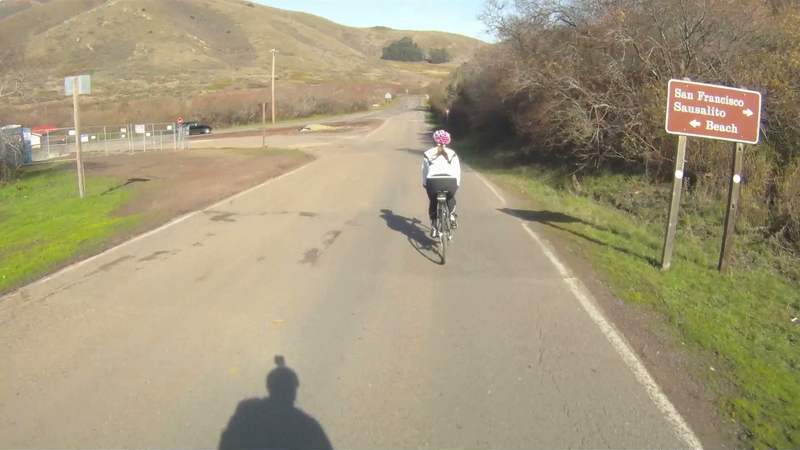 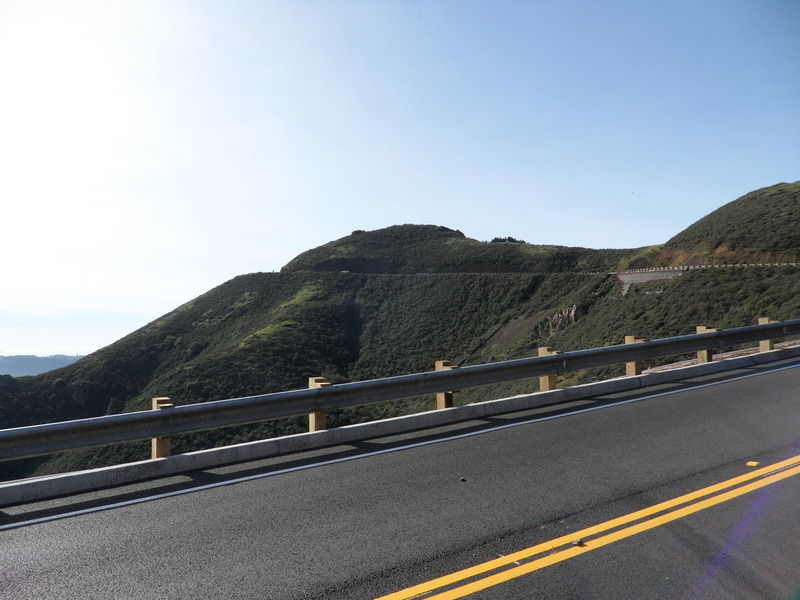 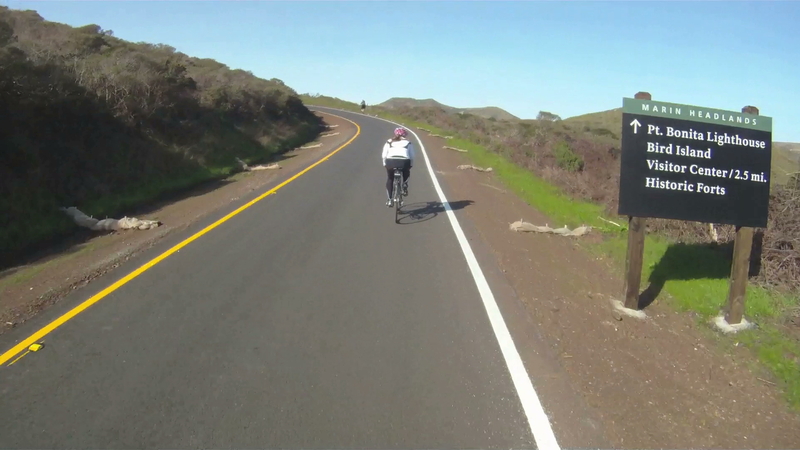 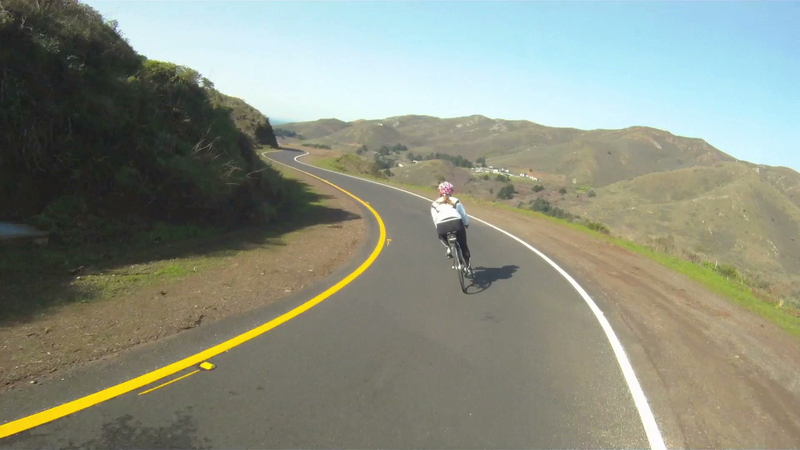 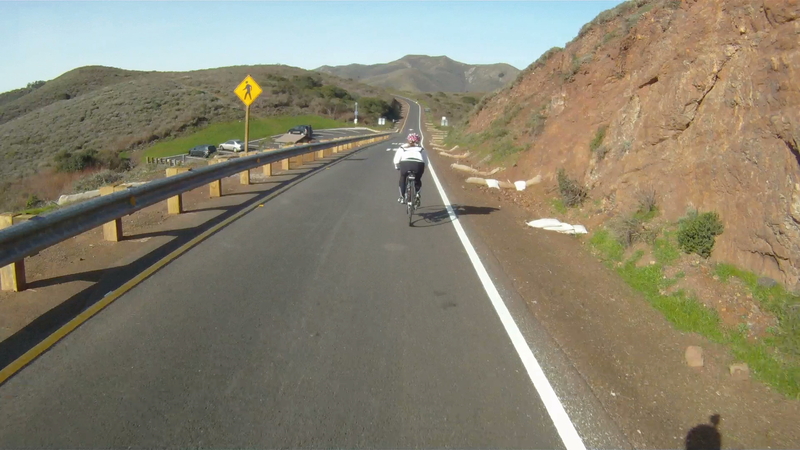 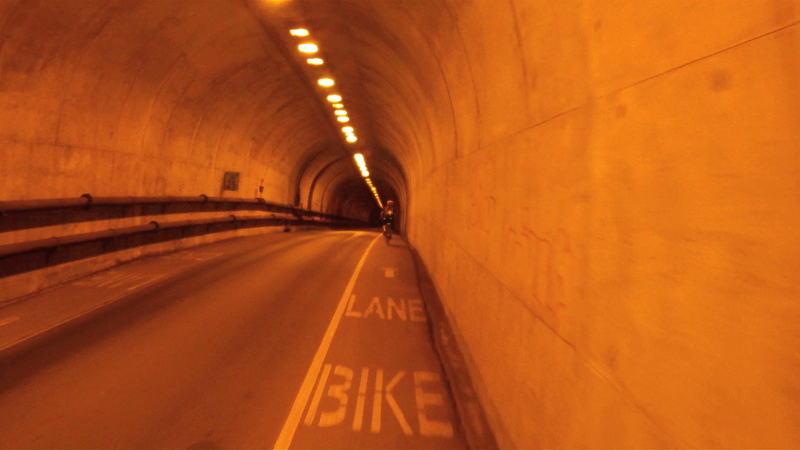 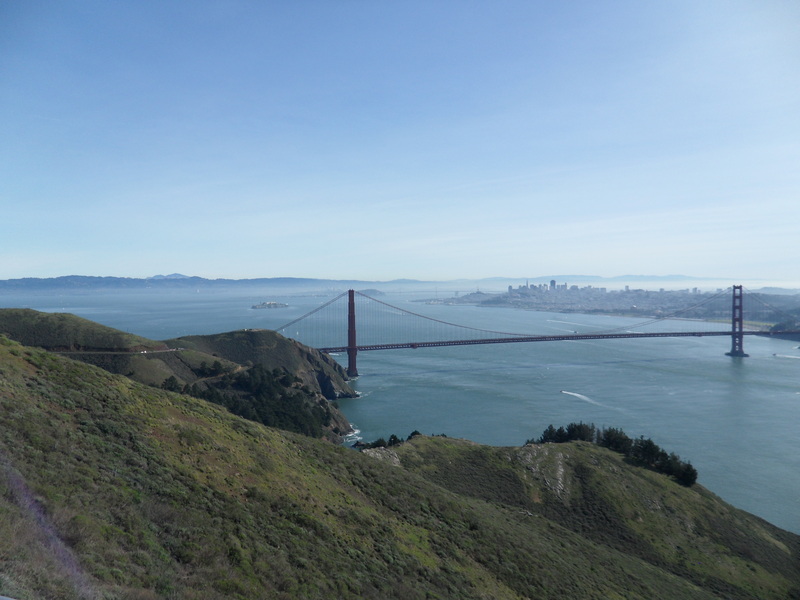 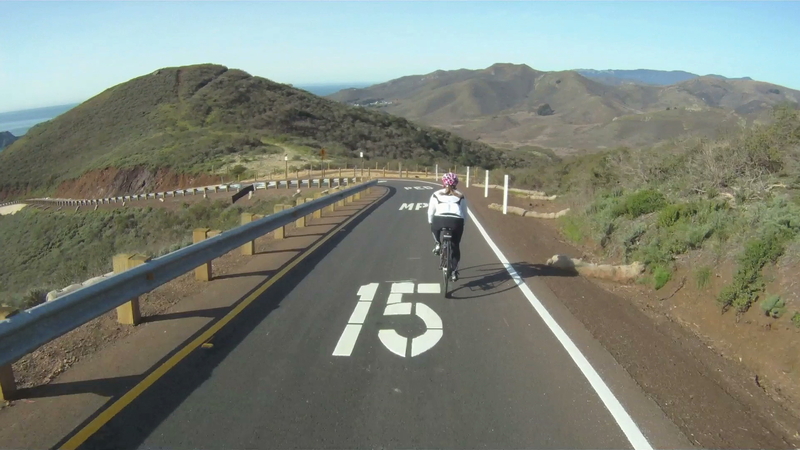 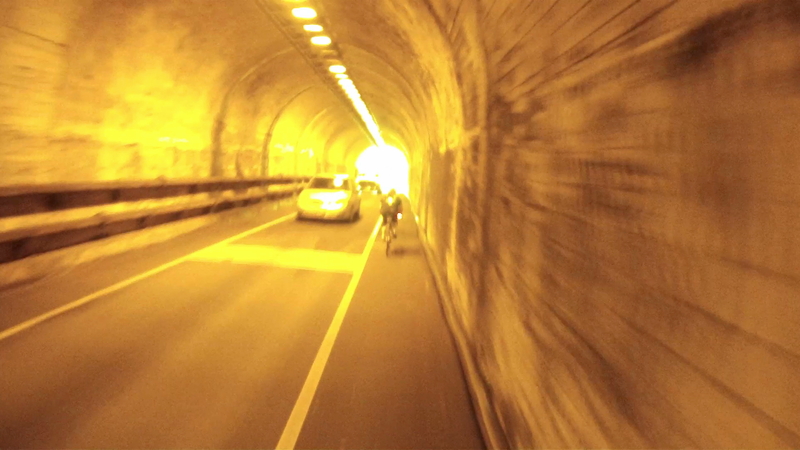 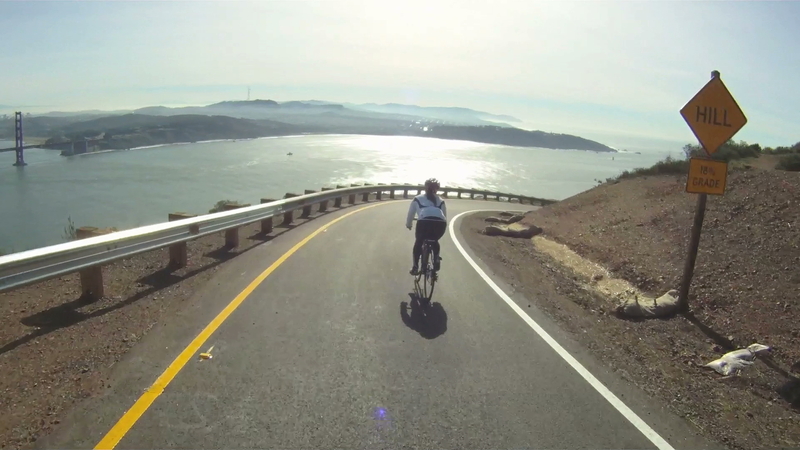 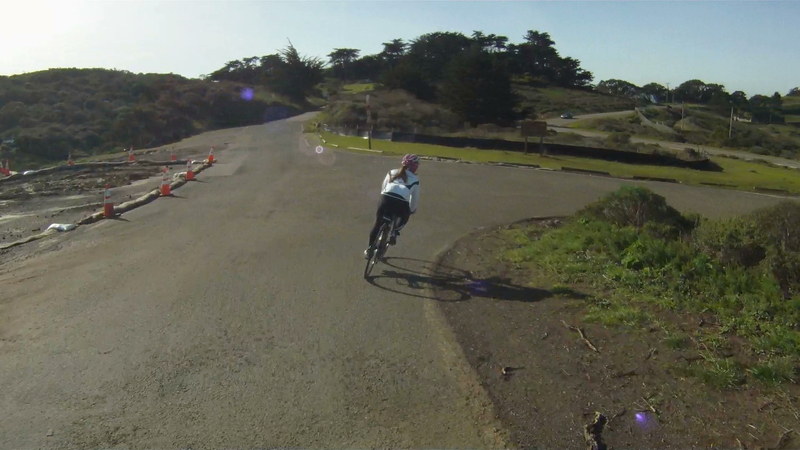 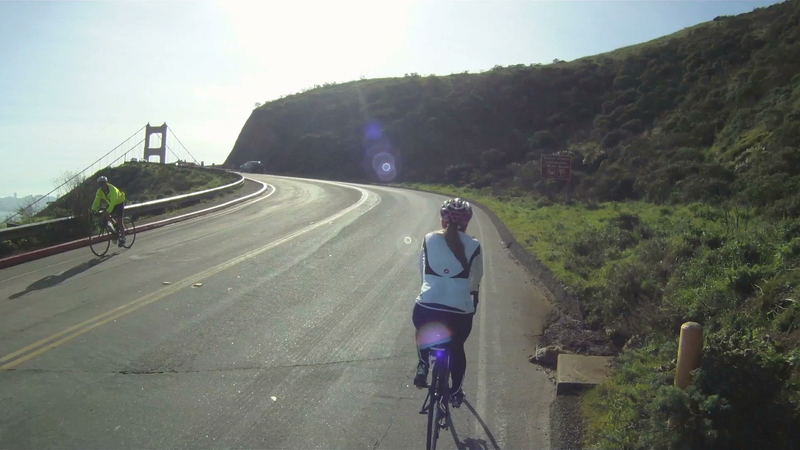 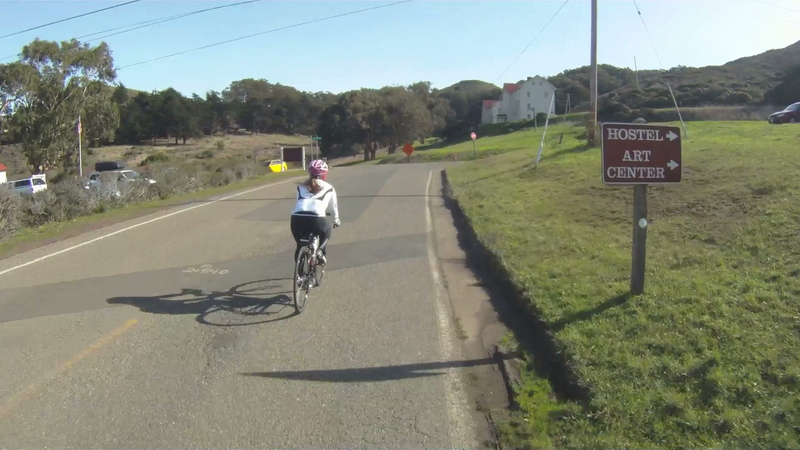 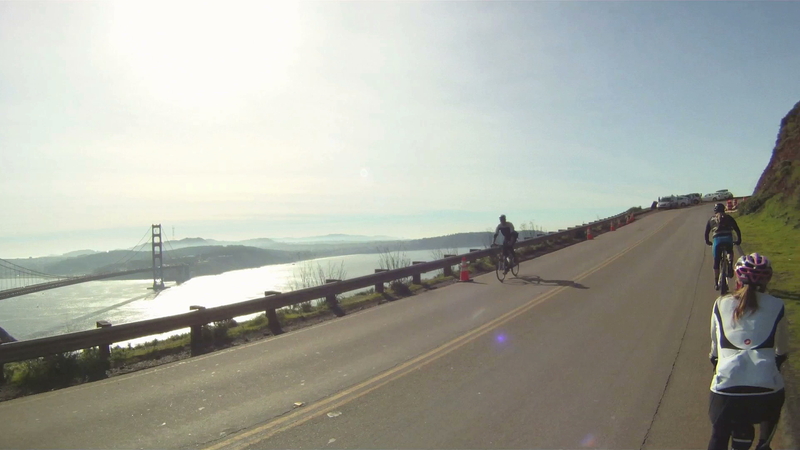 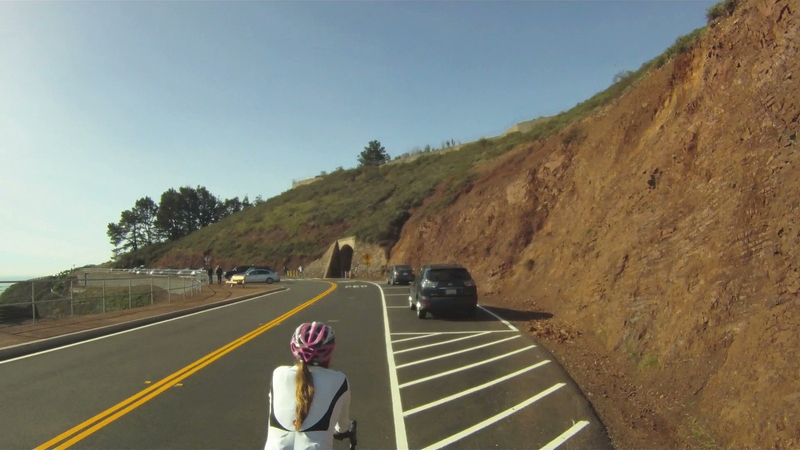 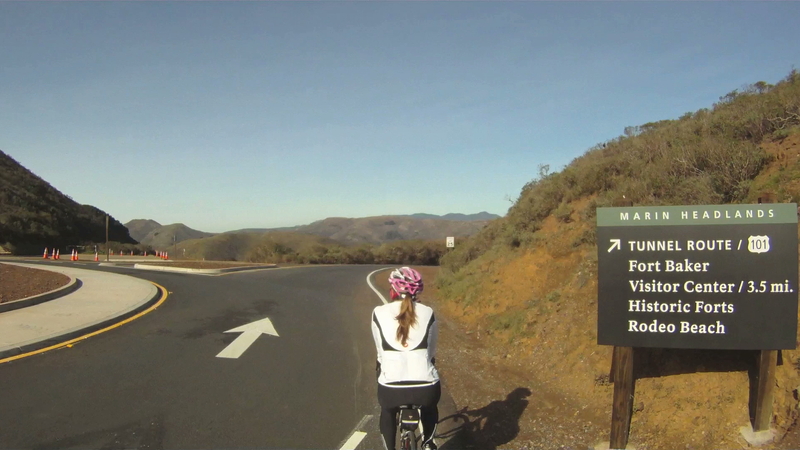 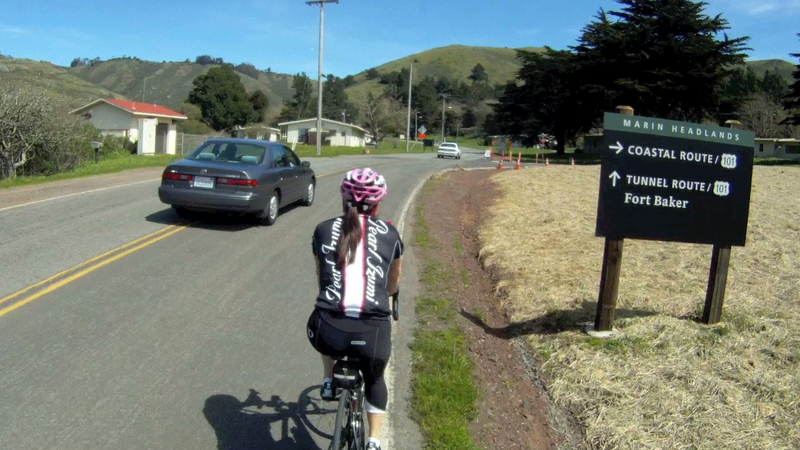 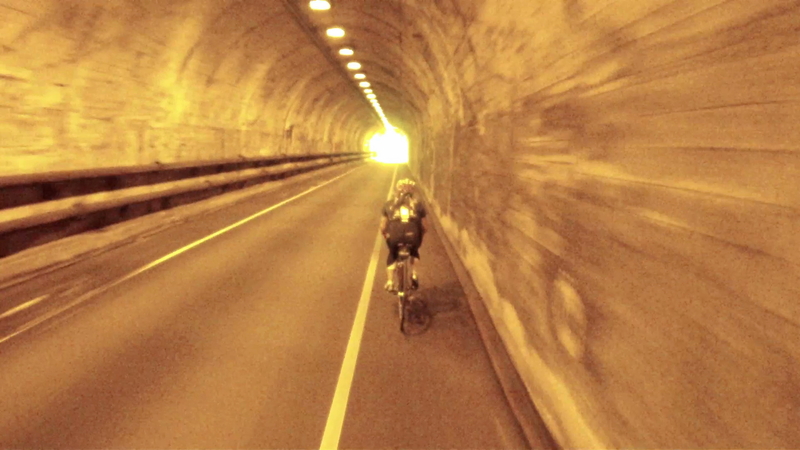 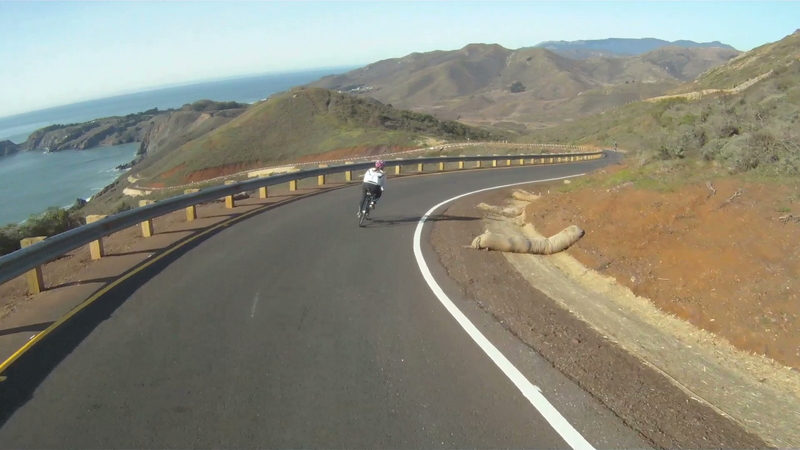 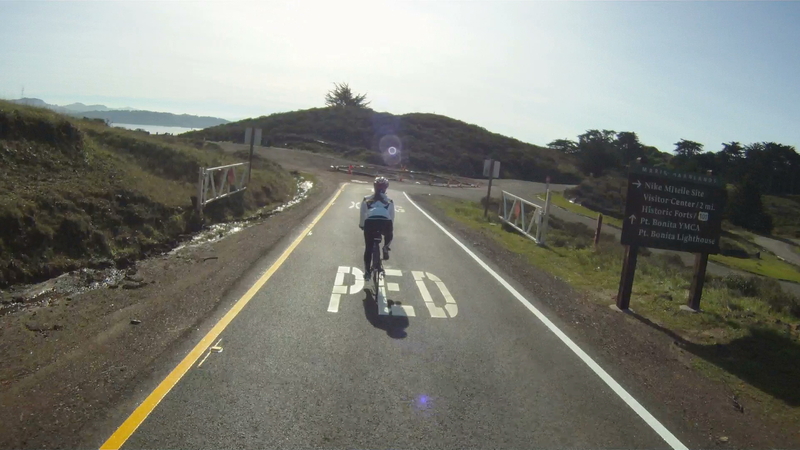 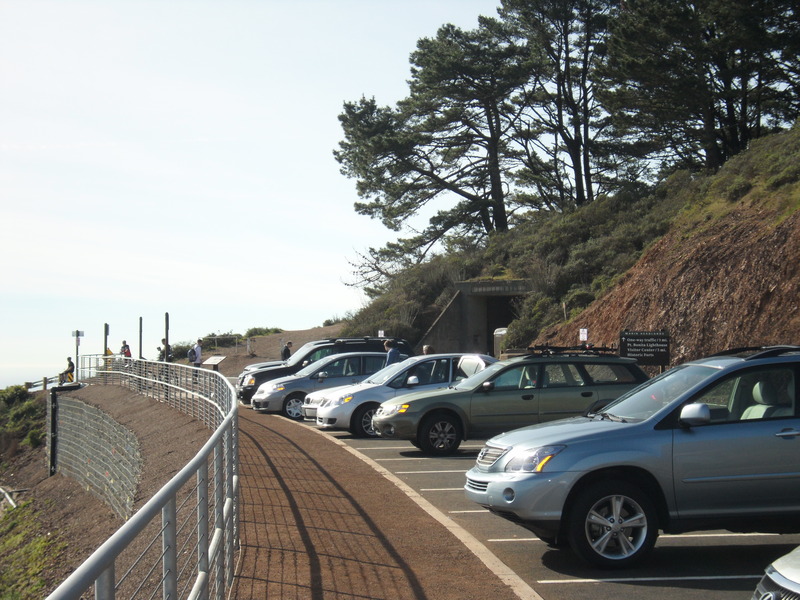 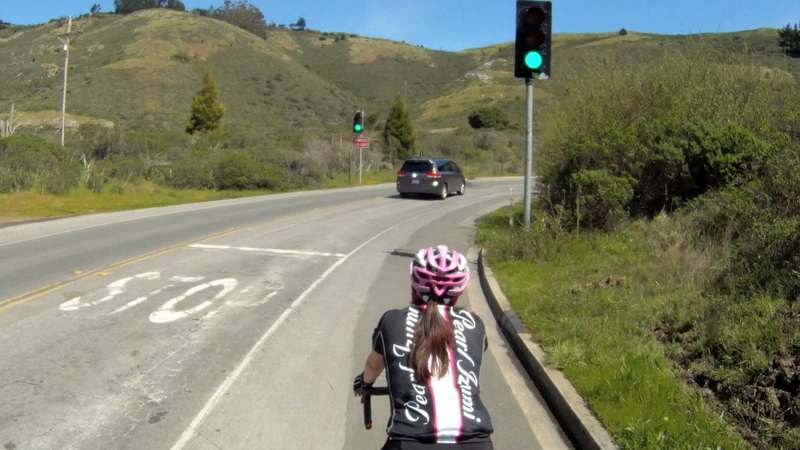 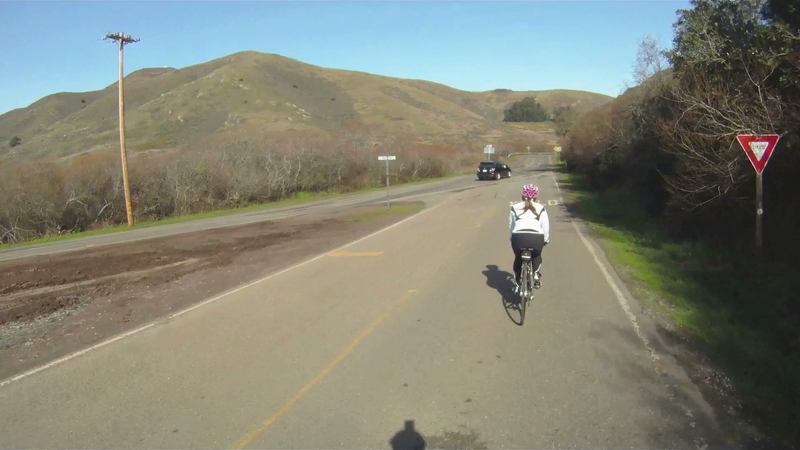 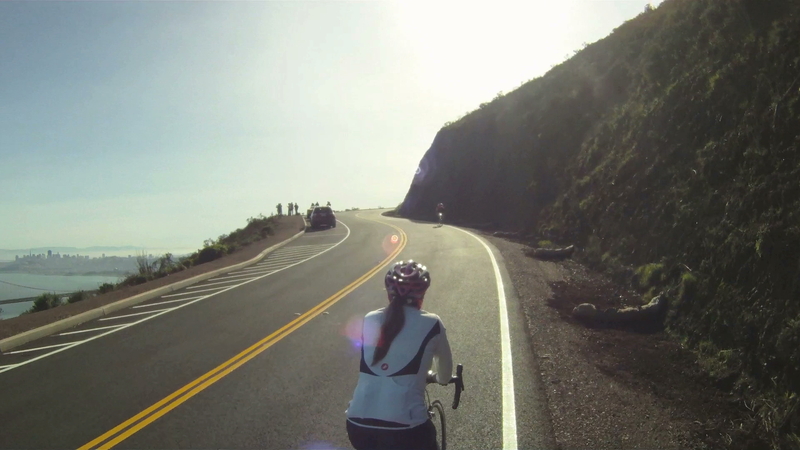 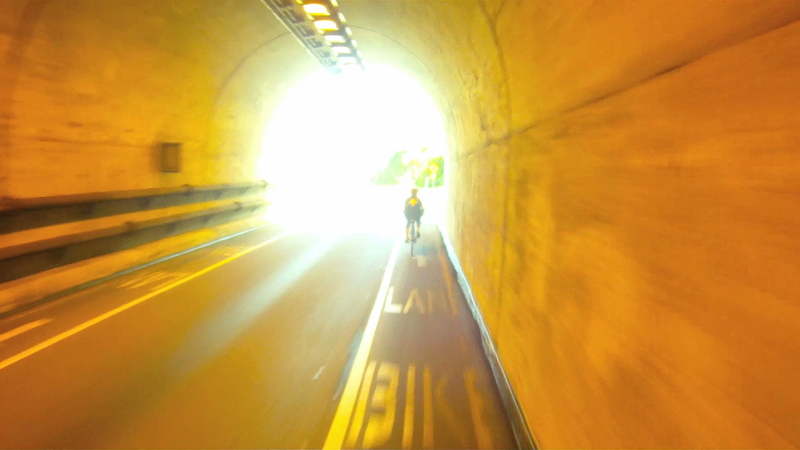 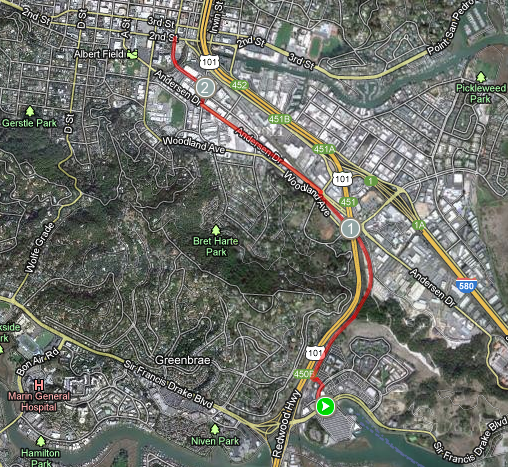 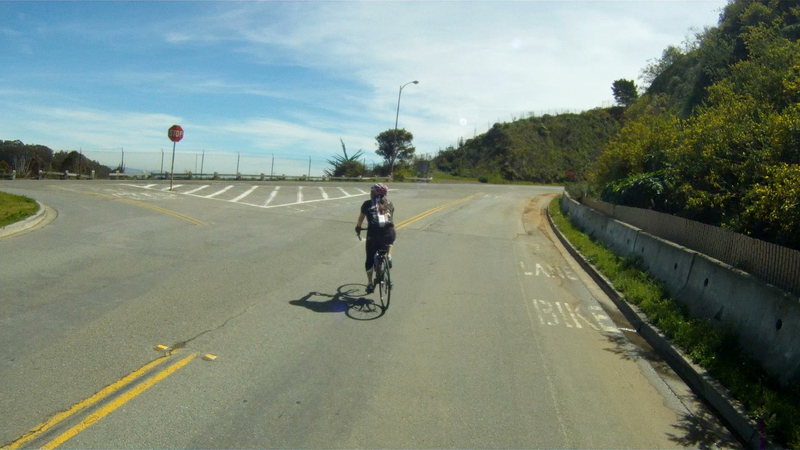 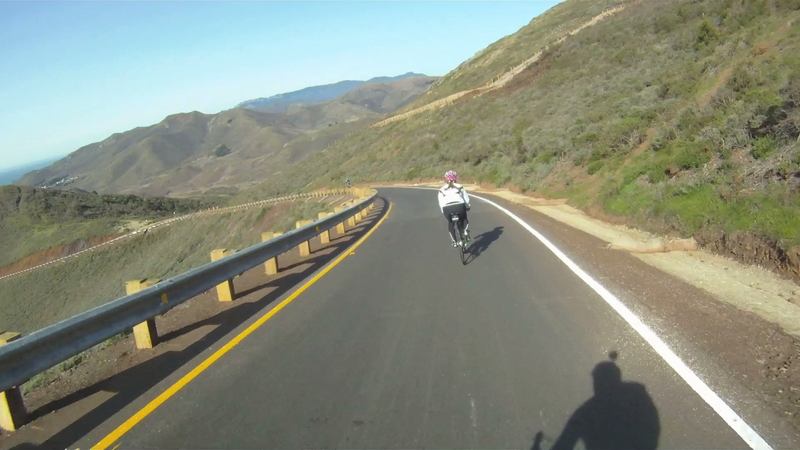 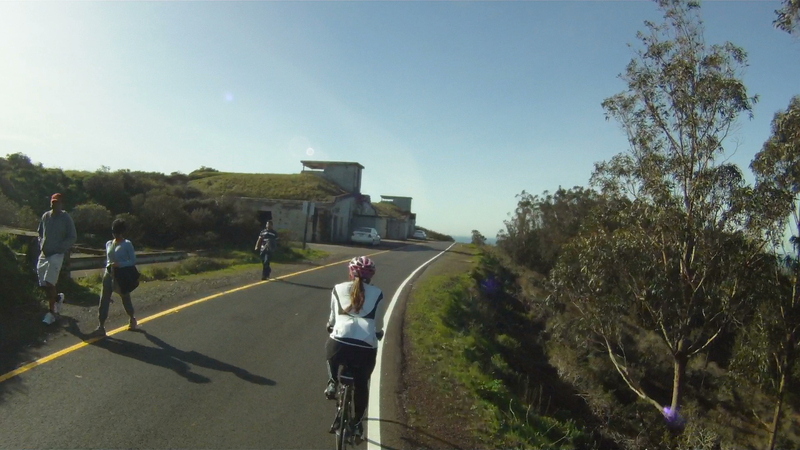 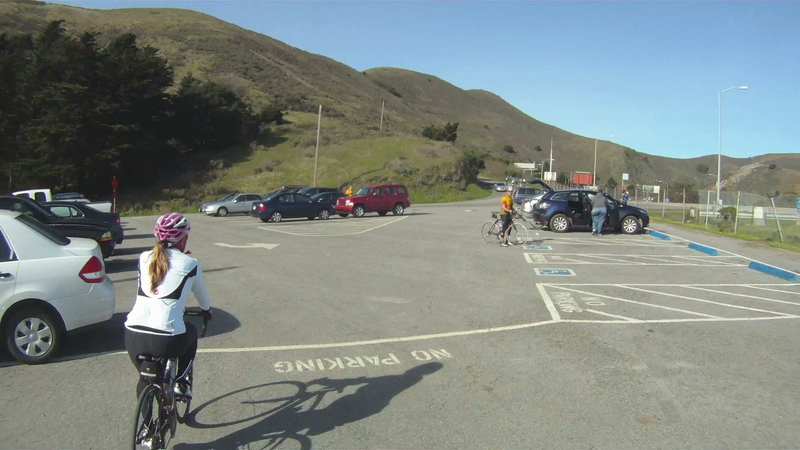 Difficulty: Whether you are heading home after work, or are going to China Camp to ride, using the Cal Park Tunnel is a short and easy route to make your way to San Rafael from the Larkspur Ferry Terminal. 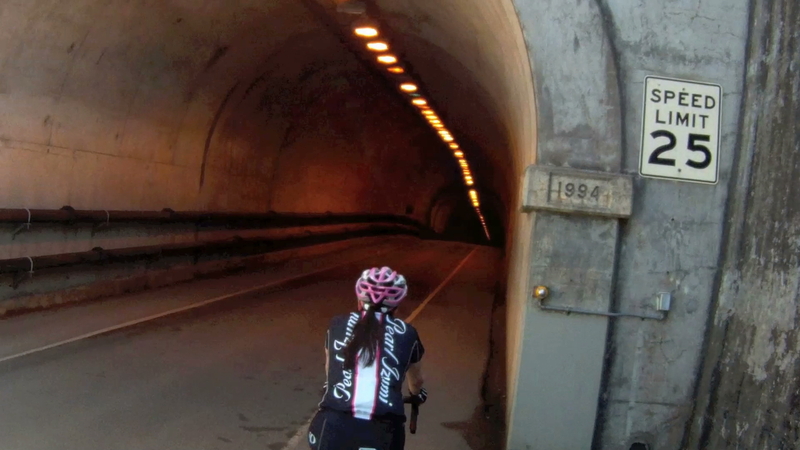 Originally a tunnel constructed in 1884 for lumber and freight trains, the Cal Park Tunnel closed over twenty years ago. 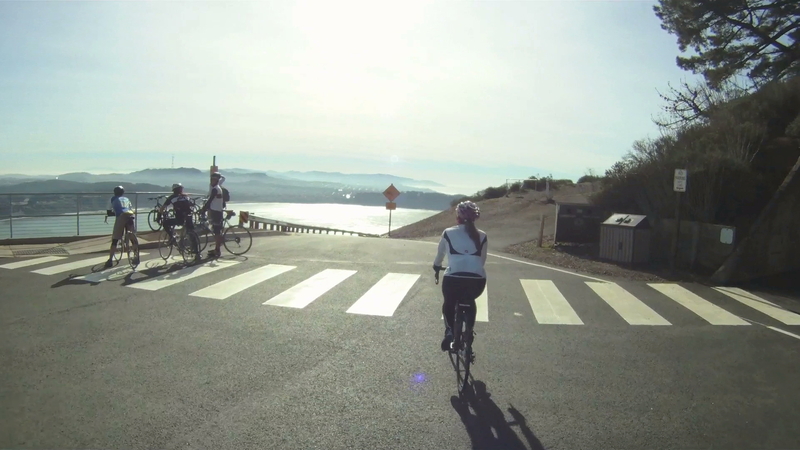 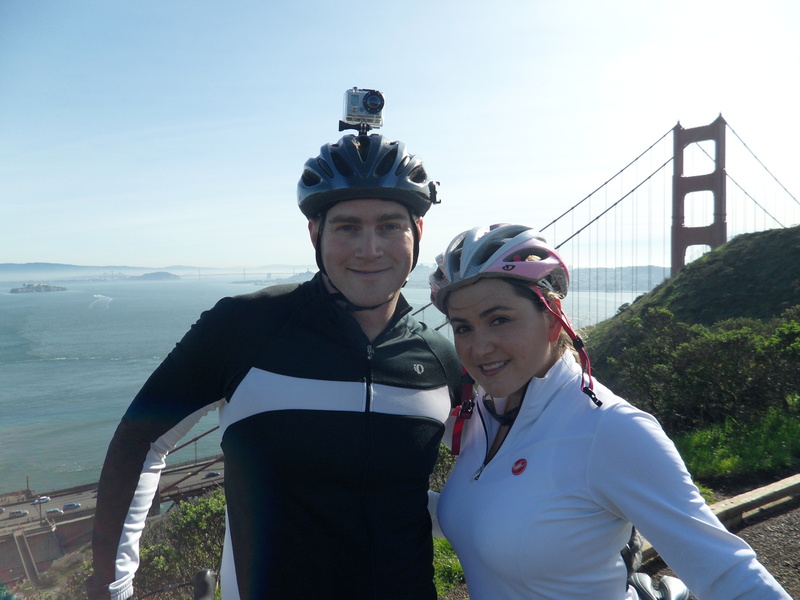 It was reopened in June 2010 to pedestrians and bicyclists as part of the North-South Greenway as the most direct route between the Larkspur Ferry Terminal to San Rafael. 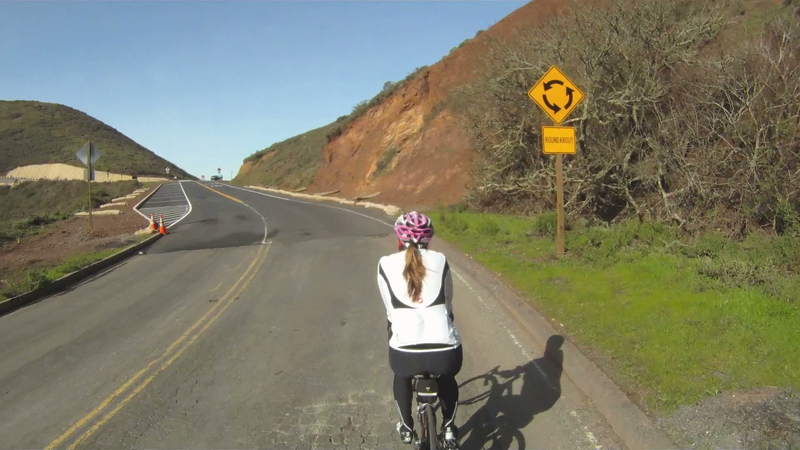 The directions in the video will take you from the Larkspur Ferry Terminal to the intersection of Lincoln Avenue and 2nd Street in San Rafael. 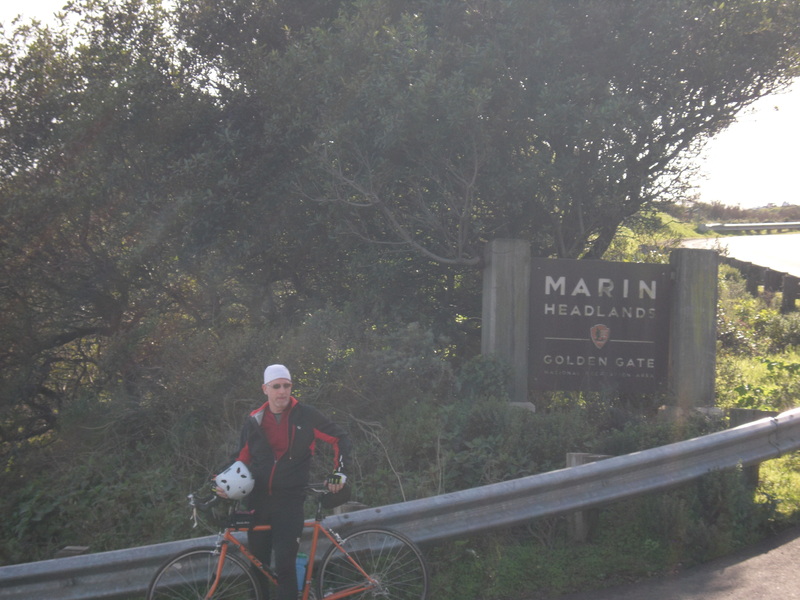 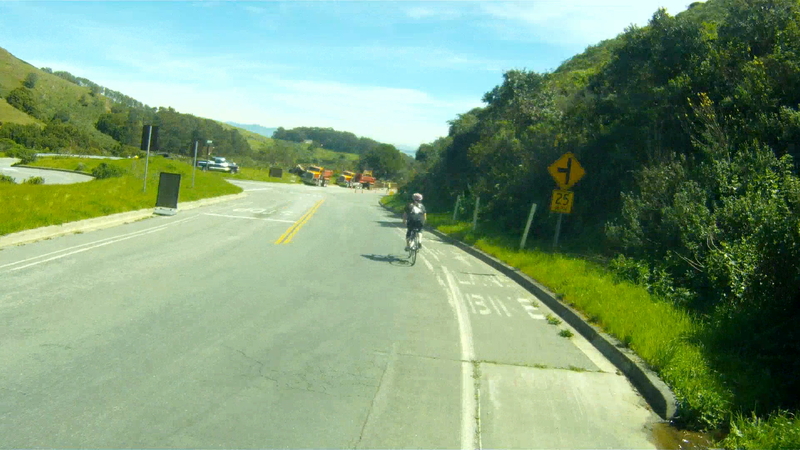 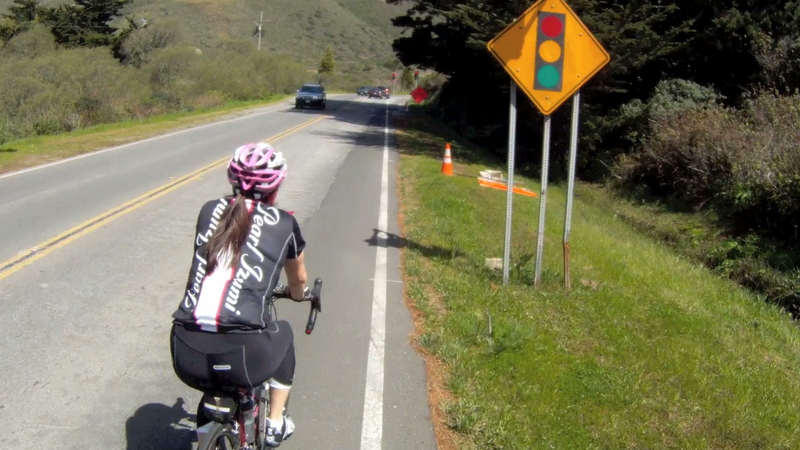 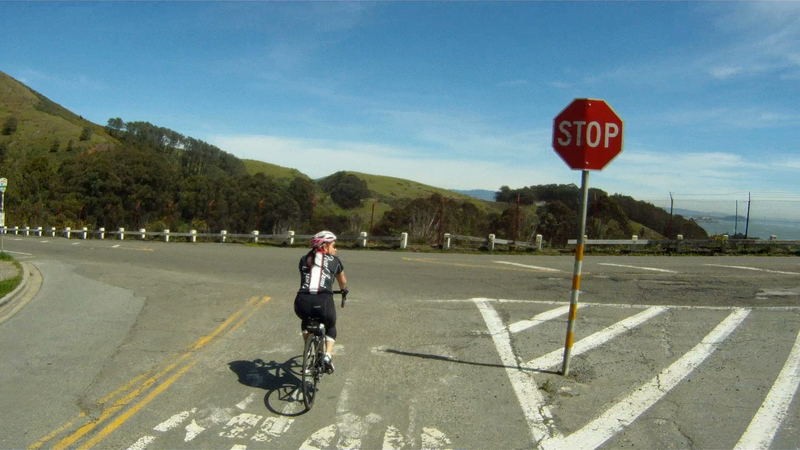 This intersection opens the routes to China Camp and Sir Frances Drake Boulevard toward Nicasio and Point Reyes Station.